Wait for the account to be verified and tap “Save”. You have now successfully completed setting up your exchange account. 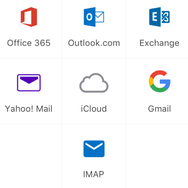 Go back to your home screen and tap the mail icon to start sending/receiving emails using your exchange account! After installing the Outlook app, open it and tap on the settings button. Then tap “Add Account” (if shown), then tap “Exchange”. You have now successfully completed setting up your exchange account. 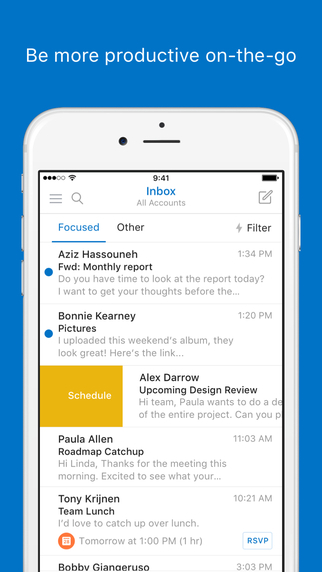 Go back to your home screen and tap the Outlook icon to start sending/receiving emails using your exchange account!